Need help finding your serials? This guide has examples of where serials are usually located, plus links to manufacturer serial info, what to do if your gear isn’t serialized, and other answers to important questions. 1. Why Do Serials Matter? 9. 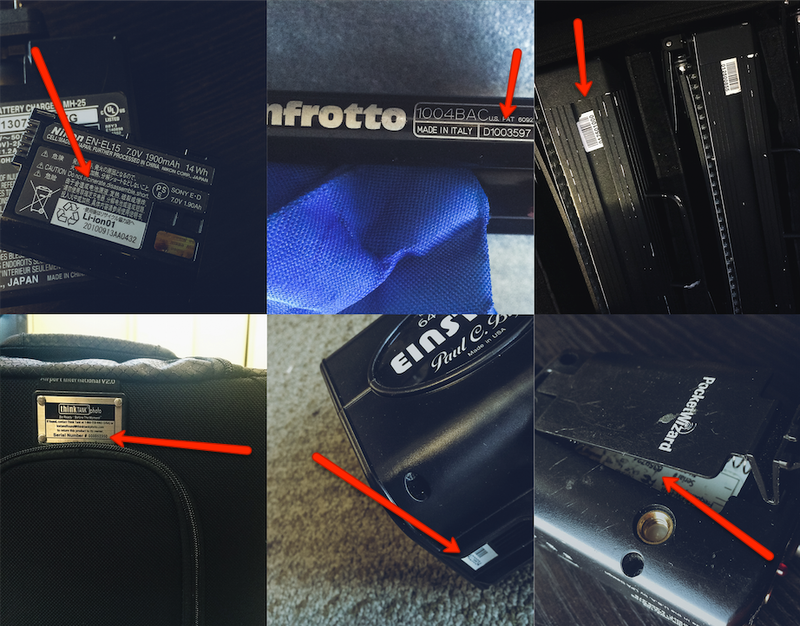 Common Question: My gear has multiple sets of numbers on it – how do I know which one is my serial number? 10. Common Question: My gear doesn’t have a serial number and I don’t want to engrave one because I might resell someday! 11. Common Question: Why won’t you accept a box shot? 12. Common Question: Can I only upload camera stuff? 13. Common Question: Can I upload ALL of my gear? What’s the benefit of adding small accessories and non-serialed equipment? 14. Common Question: I am a rental house and want to register my entire inventory. What’s the easiest way? Serial numbers provide you with a unique identifier for your product and they also store helpful information for manufacturers. For example, serial numbers are useful for recalls because certain digits represent certain lots. Serials also can be used to issue lot-specific firmware upgrades or to simply keep track of the date and location of manufacturing (sometimes a different number is used for this, as explained later). For theft, serials are the #1 way law enforcement can find and identify stolen goods. With Lenstag, you can use serials to ID stolen goods before you buy them. 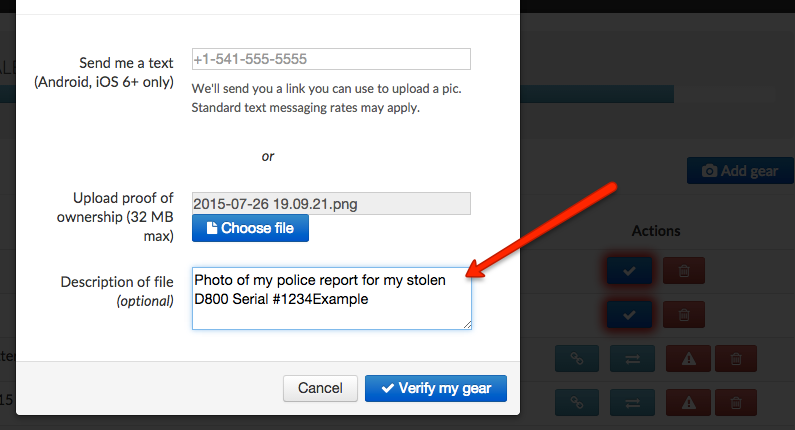 If your gear is stolen, your flagged serials will show up to other buyers. 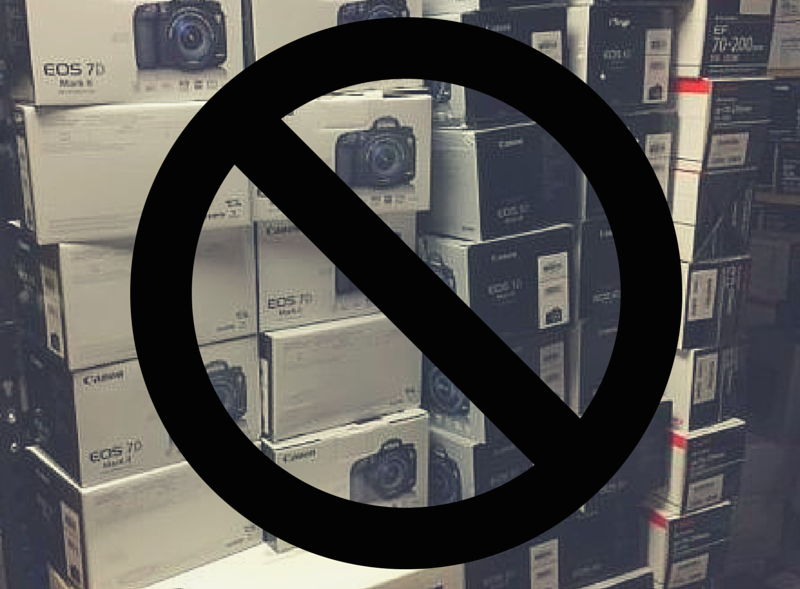 Remember, owning stolen camera equipment is illegal even if you didn’t know it was stolen at the time of purchase. Always look up an item’s serial number before buying it second-hand. 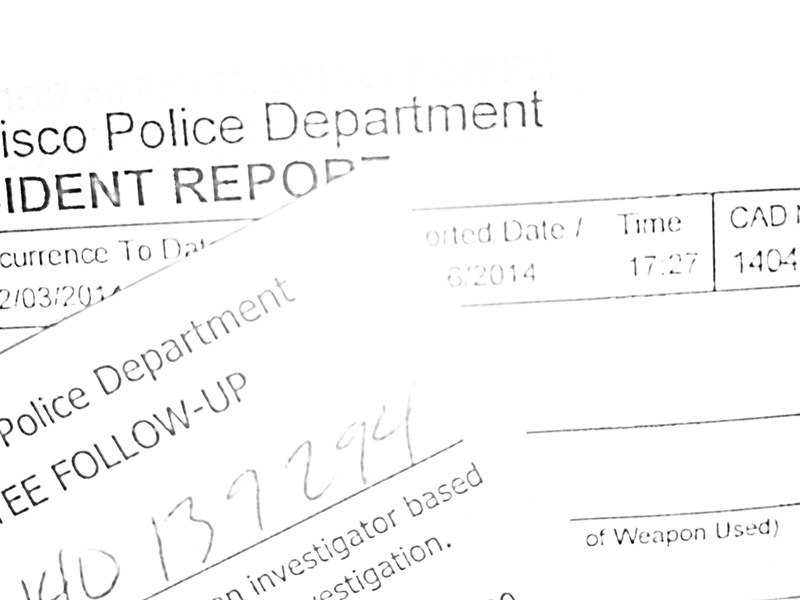 If your gear isn’t serialized (common with support gear, camera bags, and accessories) here’s a little-known tip we got from a cop: self serializing is a legitimate way to show ownership and is helpful to police when making a report. That’s right, you can invent your own serial number. Having a homemade serial number is more helpful than none at all when searching for and identifying your missing items. Permanent markers and engravers work best. Be certain, however, that your item really doesn’t have a manufacturer serial. It is always better to use a real serial before inventing your own. To verify already-stolen items, log into the browser version of your Lenstag account, upload a picture of your police report, and then describe your situation in the “notes” box. Don’t have a police report? Please upload your best proof of ownership and explain the circumstances in the “notes” box. We’ll look at each case separately. Lastly, if there are any developments about your stolen item, please update us directly from your account. • On the mount (the metal bit that connects to your camera). • On the body of the lens (usually very faintly etched, painted in white, or engraved on a metal tag). • On the front element near where the focal length is written. • Inside the front/back cap (very rare). • On the bottom of the camera (sometimes on the battery door). • Just inside the memory card door. • On the front of the vertical grip (pro models). • Lighting: Near where the fuse goes or on the control panel. • Batteries: On the label or engraved on the end. Sometimes batteries have 8-character serial numbers encoded in their microchips, which can be read in-camera. • Tripods/Light Stands: Along one of the legs. • Memory Cards: Very small on the back or an edge. • Bags: On a metal placard (Think Thank) or on an inside tag. • Filters: Along the edge (if screw-on type). • Audio: On a label (lavs) or engraved (shotgun). • PocketWizards: Inside the battery door. 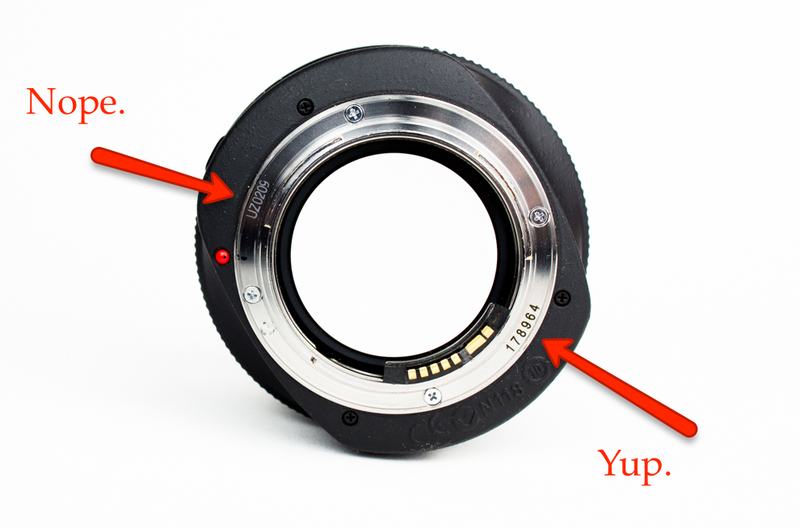 Don’t confuse your serial with the manufacturer date code, seen most commonly (possibly only) on Canon lenses. 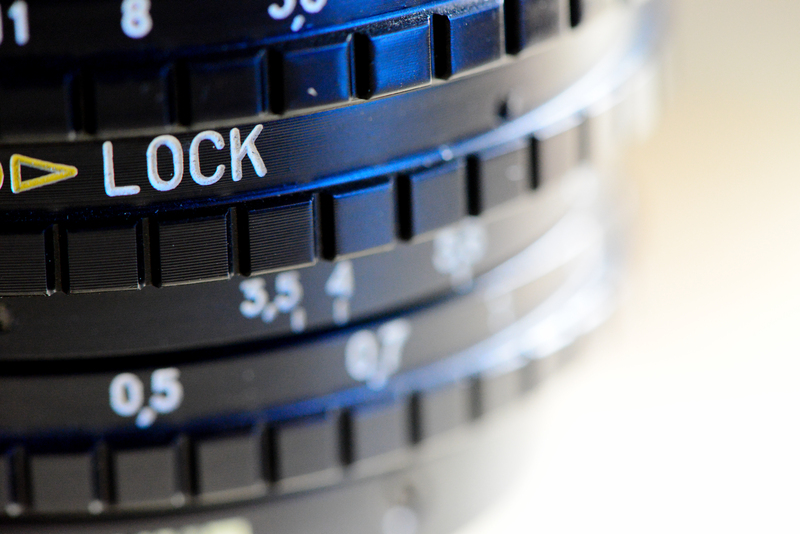 Date codes tend to be on older lenses, are shorter than serials, and typically include letters to denote location. Date codes are fun because you an learn stuff about your lens. In the above example, the first letter represents location of manufacture and the second represents the year. The first 2 numbers is the month and the last 2 are for internal use (as least for Canon). So the lens in our example was made in Utsunomiya, Japan in February 2011. Some brands like to pair a batch of serial numbers with specific dates. Searches online will help you find serial/date guides for almost every brand. We reject a lot of verifications simply because folks accidentally input the date code instead of the serial. Date codes are not unique identifiers so watch out for that when adding your gear to Lenstag. It is also important to know that sometimes brands (Nikon, famously) will reuse serials from one region in another on very high volume lots. For this reason it is important to note the country your lens came from. If your serial begins with a country code, such as “US”, please include it when inputting your serials into Lenstag. It’s usually not a problem but the potential for collision exists. Lastly, it is a good idea to input your serials into Lenstag as soon as you acquire new gear. 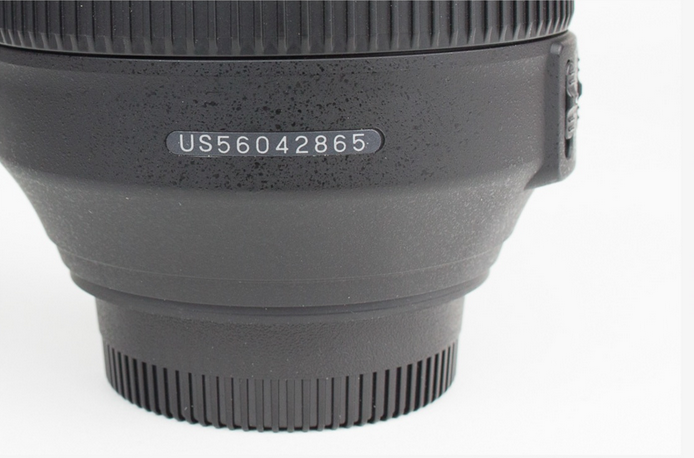 Serials can wear out over time – stickers fade or fall off or numbers gets scratched away (especially on the bottoms of cameras, which are exposed to tripod heads and plates all the time). Keep a record of how your serials look over time. These unique characteristics help us and law enforcement identify certain stolen items. 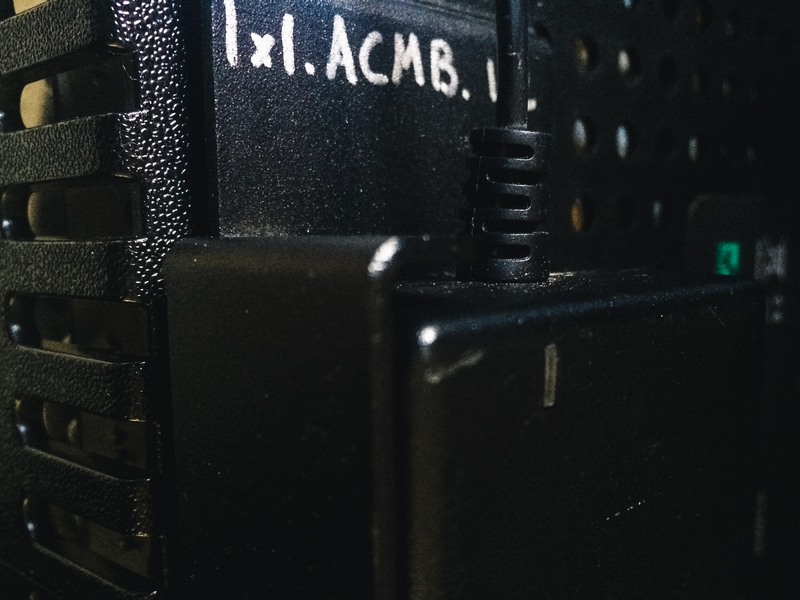 My gear has multiple sets of numbers on it – how do I know which one is my serial number? An online search might answer your question but if you’re still at a loss, submit your gear to Lenstag using each number you find. The incorrect ones will be rejected. My gear doesn’t have a serial number and I don’t want to engrave one because I might resell someday! That’s okay, you don’t have to deface your gear for us. On the website (soon to be on the apps) there is a “notes” section when uploading your gear images. Please describe your gear in a way that makes it unique to you (quirks, scratches, unique markings) – anything that could help us identify it even without a serial if it’s ever stolen. Why won’t you accept a box shot? Empties are bought and resold every day so there is no way for us to efficiently verify that a box truly matches the gear in your possession. When buying used gear always make sure the box serial (where applicable) actually matches the gear serial. Random boxes are often paired with used gear to increase its resale value. Can I only upload camera stuff? Anything with a unique identifier that belongs to you can be added to Lenstag. We get a lot of verifications for laptops, phones, antique radios, and other collectibles. Can I upload ALL of my gear? What’s the benefit of adding small accessories and non-serialed equipment? 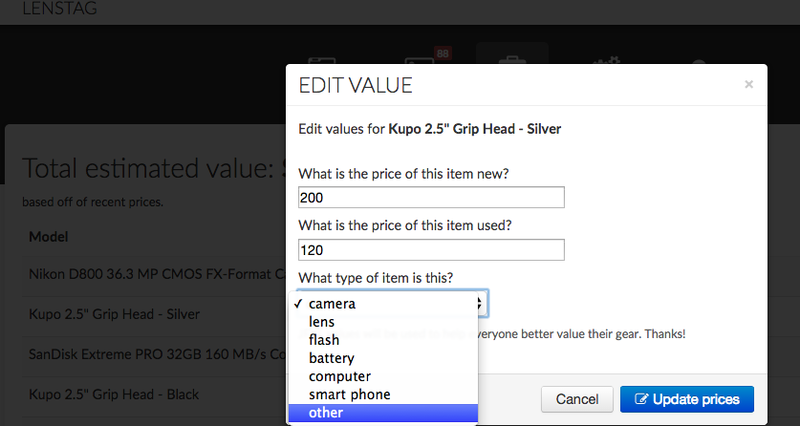 Even small items have value, which can be edited in the Value section of your account on the website. This is good for giving your insurance in the event of theft or to use as reference when reselling or buying. Having all of your stuff registered also means you have a complete inventory when you export your .CSV from Lenstag. I am a rental house and want to register my entire inventory. What’s the easiest way? Write us anytime! We have a VERY small staff but we respond as soon as we can. Advance apologies for any response delays! I’ve found on some older Nikkor lenses, the number is VERY, VERY hard to see. It is very small and cut into black plastic near the mount. You can search and search and not see it. Then, a week later, in different light, suddenly, see it! The light you use matters. If you don’t see it, try a different light, room, or time of day.